On this day thirty-two years back, on a pleasant Wednesday afternoon, a star was born. 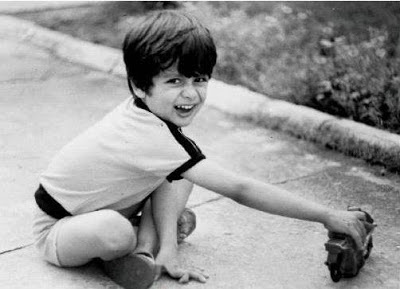 A little boy, who would go on to become a talented, humble and amazing human being. A star, whose shine would reach out to millions across the globe. Falling in love with him is easy, and staying in love with him is a lot more easier. The man, whose killer looks and charming smile can make thousands of girls go weak in their knees. Despite going through major ups and downs in life, he successfully managed to come out of everything as a winner. His hard work is evident in almost all his films and stage performances. He can dance like a dream, and just like me, he worships the art form. Blessed with the perfect amount of humour, intelligence, good looks, style and charisma, the man is none other than Shahid Kapoor. 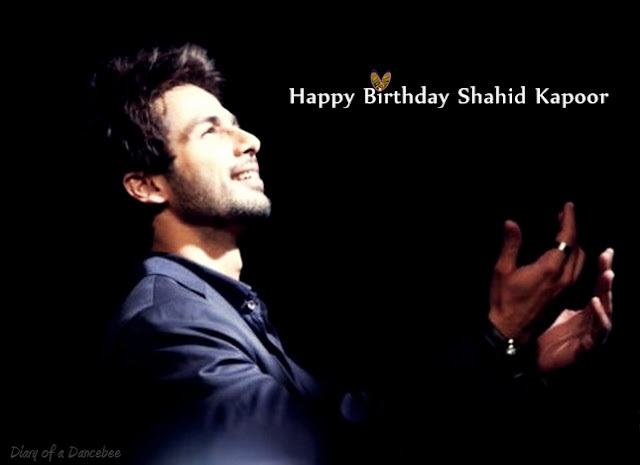 Happy Birthday to the man who is and shall always be my favourite India actor! Here's to many more accolades and fabulous performances in 2013.